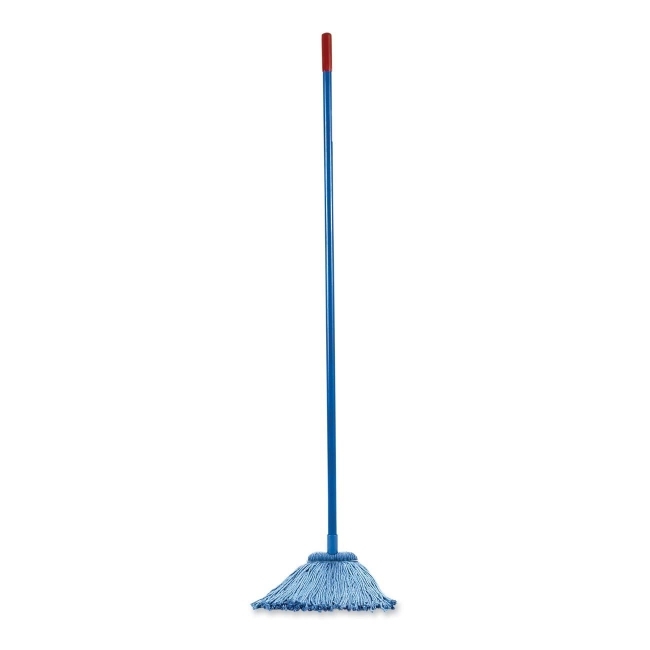 Screw-type mop combo kit includes a screw-type 54" fiberglass handle with two 16 oz. mopheads. Fiberglass handle is protected with a polyester veil that holds fibers in place and prevents rust. Mophead is made with grade 1 yard and requires no break-in period. Color hides the dirt. 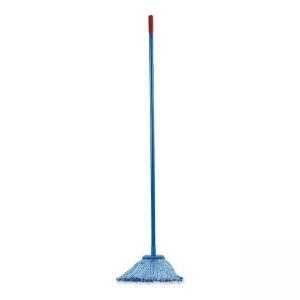 Refillable mophead is made from 32 percent recycled material with 25 percent post-consumer material.